Attractions like Melbourne Zoo and Old Melbourne Gaol make great kid-friendly stops. 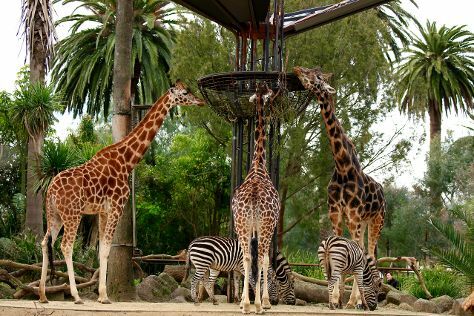 Go for a jaunt from Melbourne to Werribee to see Werribee Open Range Zoo about 42 minutes away. Dedicate the 9th (Wed) to wine at some of the top wineries in the area. And it doesn't end there: admire the natural beauty at Royal Botanic Gardens, see the interesting displays at HMAS Castlemaine, don't miss a visit to Flinders Street Station, and explore the galleries of Shrine of Remembrance. To find ratings, other places to visit, and more tourist information, read our Melbourne online tour builder . January in Melbourne sees daily highs of 32°C and lows of 17°C at night. Finish your sightseeing early on the 11th (Fri) so you can travel back home.